Everything your business needs in one package. Leave nothing to chance with powerful antivirus, data, and identity protection. Store your login details with a powerful and secure password manager, behind one Master Password. Generate new passwords, autofill saved ones, and sync them between devices. Contractors, detached offices and employees working from home all use unsecure networks. VPN creates an encrypted connection so everyone has the same level of security as the office. If your device is slowing down every day, it’s time to clean your browser. This feature not only deletes your browser cache, but also resets your search and removes harmful plugins. Stickers on webcams look so unprofessional. That’s why Webcam Shield alerts you every time a program attempts to use your webcam. You decide if you want to accept the broadcast or not. Avast is one of very few antivirus solutions that my clients use at work and at home which makes it even more powerful. (…) The included VPN, firewall, and sandbox features made this a great tool for our business. Avast is always aware of the latest evolutions of viruses and malware. It includes defense shields, anti-spam system, a password manager... Generating trust and guaranteeing the security of the data in our company. I like that Avast offers holistic protection against a broad range of cyber security threats. We are always confident that our systems are safe. It detects and gets rid of any unknown or harmful programs. Excellent antivirus, it is one of the best I've tried. I have never had any type of issue with virus while using it and the best part is that it does not slow down my computer as other antivirus softwares. 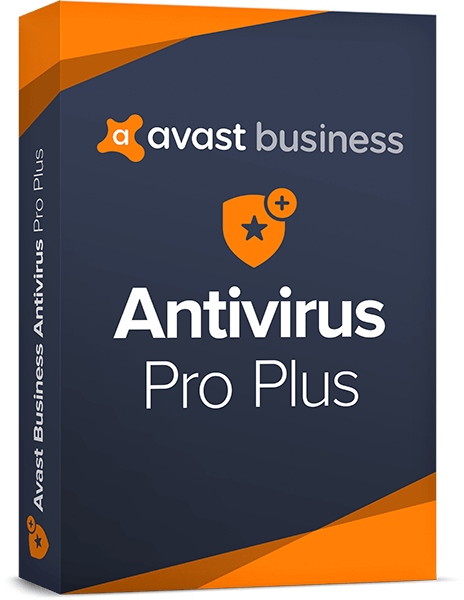 Business Security Avast Business Antivirus Pro Plus ranked top product in competitive AV-TEST review As such, we are happy to report that the latest AV-TEST Product Review and Certification Report, focused on business antivirus solutions, gives Avast Business high marks and the Top Product label, as compared to endpoint protection products from 17 other security vendors. 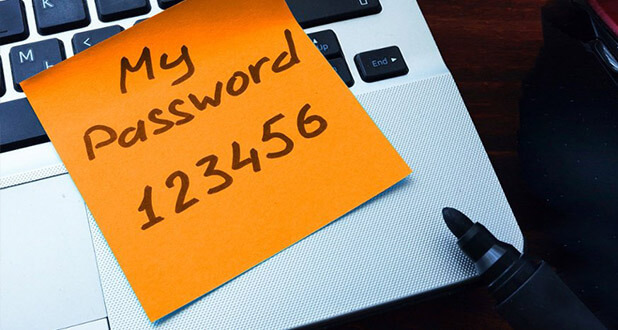 Business Security Follow 5 simple tips to make the most of World Password Day Forgotten passwords and password hacking can lead to lost time and money for small business owners. In fact, our research on small businesses shows that only 38% of devices in the workplace have adequate password complexity. 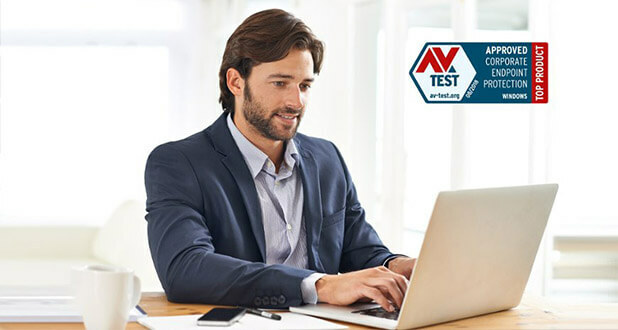 Business Security Avast Business Endpoint Protection: A Closer Look At Our VPN Solution for SMBs Many small businesses depend on distributed or mobile workforces where employees often work remotely from home or locations on the road. In these situations, accessing unsecured or public Wi-Fi becomes more common and may introduce even more risk for businesses. 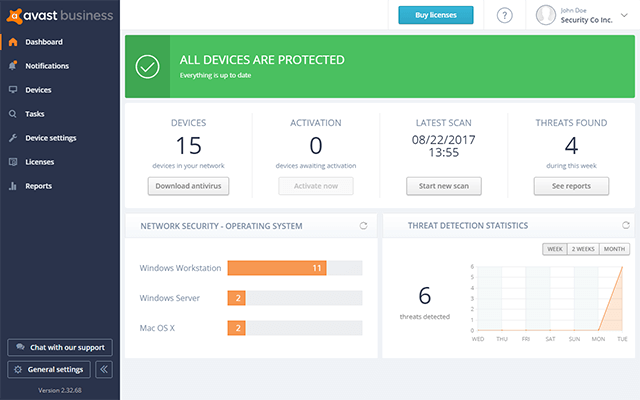 What level of protection do I get with Avast Antivirus Pro Plus? 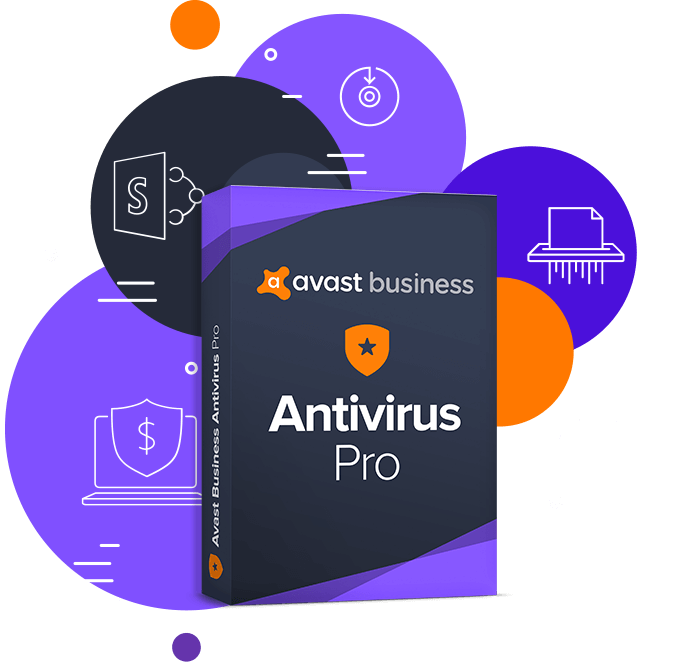 Avast Antivirus Pro Plus adds Identity Protection Components like Passwords, SecureLine VPN, Browser Cleanup, and Webcam Shield. You are getting advanced password management, ability to secure public networks, ability to remove unnecessary browser data, and protection against spying through your webcam. Does the SecureLine VPN component install on MAC OS? Currently this feature is not supported on MAC OS.